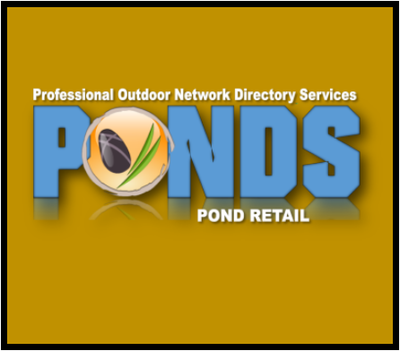 Our (PA) Pennsylvania Pond Contractor Services Network Members are passionate about creating one of a kind Fish Ponds and Waterfalls for your Pennsylvania outdoor living area. Their professionalism and belief in customer service combined with an unbridled passion for Water Features and Ponds allows them to assist their customers in turning their dreams into reality. 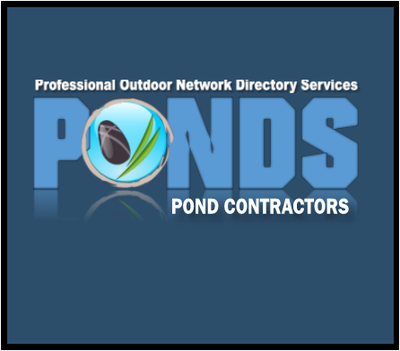 If you're considering having a water feature like a fish pond, disappearing pondless waterfall, or landscape bubbling garden fountain, then the contractors servicing Pennsylvania (PA) listed on this page should be your first source for doing research. 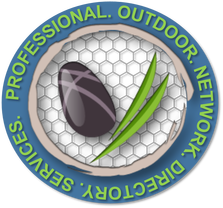 Pond Contractor Services Network Member In Pennsylvania. 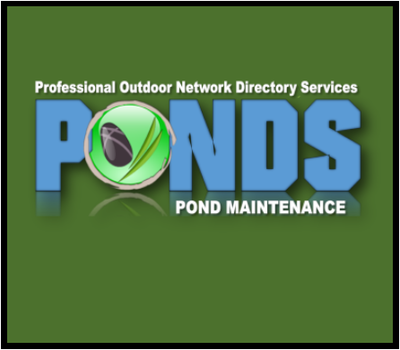 Use all of our Pennsylvania (PA) pond & water gardens related sites to locate companies in your local area to find the products and maintenance services you are looking for to keep your pond or water feature looking it's best all season long.